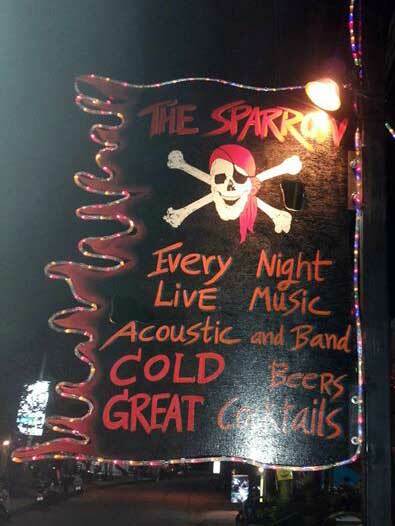 The Sparrow Bar in Bang Niang is one of Khao Lak’s most up and coming live music venues. 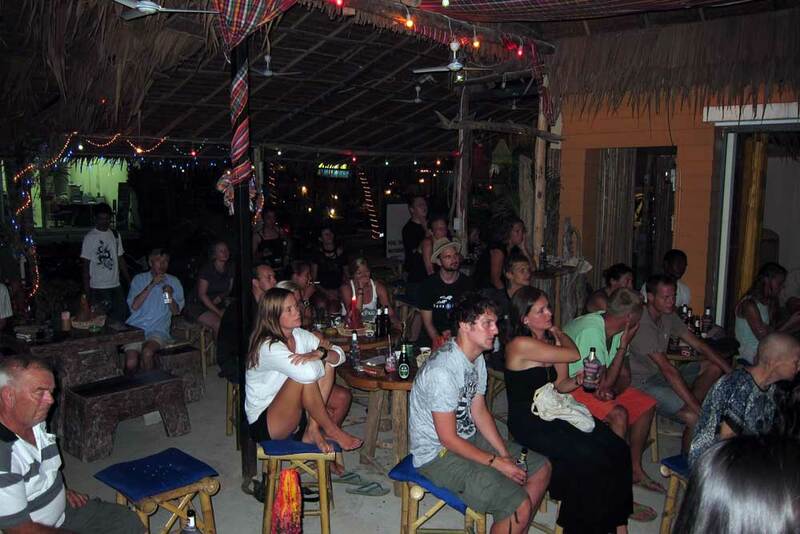 A great place to enjoy a cold beer or exotic cocktail whilst getting down to a heady mix of classic rock, dance anthems, Thai rock and of course some tropical reggae. All this to a backdrop of pirates, shipwrecks, pirates, revelry and superb Thai hospitality. 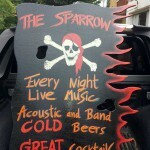 So how come Sparrow Bar is rocking Khao Lak and how come a rocking Khao Lak Bar is called Sparrow Bar anyhow? It’s possibly got something to do with pirates. Sparrow Bar is owned by Son and Jack. Son is from Buriram in the North East of Thailand and her husband Jack, from a lot further north and much much further west. 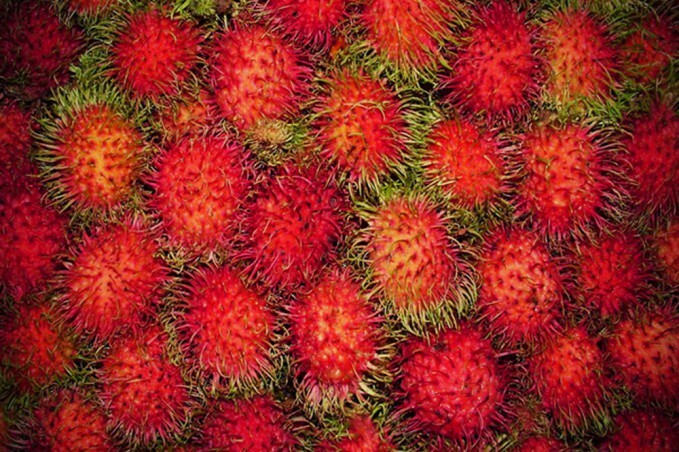 From the Netherlands to be more precise. Not wanting to beat around the bush, Son is the boss, Jack is the musical talent. 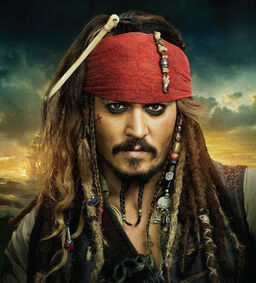 Jack is also the reason the bar is called Sparrow Bar. It’s a running joke amongst Thais. If you’re called Jack and visiting Thailand you’ll understand. When you introduce yourself as Jack to a Thai you will be forever referred to as Jack Sparrow, the famous Disney captain from Pirates of the Caribbean. 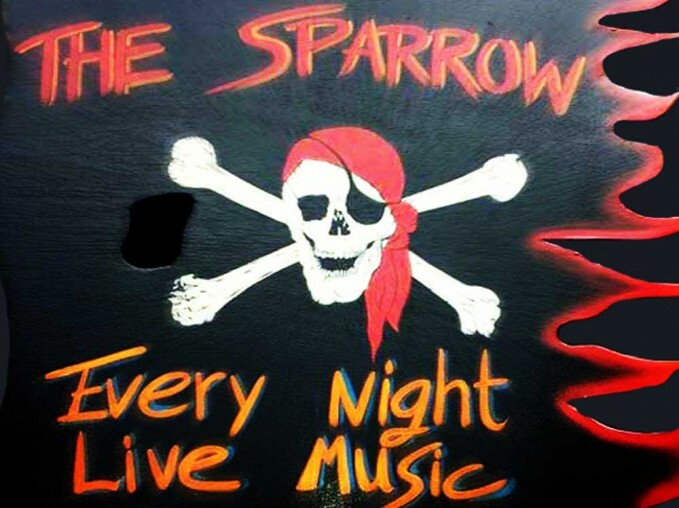 Our Jack, Sparrow Bar Jack, has heard this joke so many times there was only ever going to be one name for the bar, Sparrow Bar. Sparrow Bar started out as a small motorbike rental shop back in 2011. 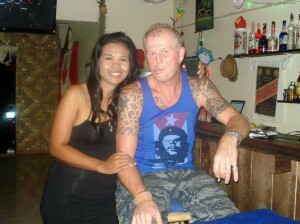 Not long after that Jack made the permanent move to Khao Lak after marrying Son. The rental shop did well from the start, so well in fact that Son and Jack soon grew a little bored. Their bikes all rented out and nothing to do. The following year they were offered the property next door, plus the space between their existing shop. This gave Son and Jack the chance to do what they really wanted, to open a bar. 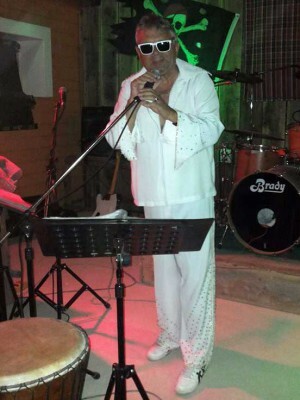 Not just another Khao Lak bar, but a live music bar. You see Jack’s been holidaying in Khao Lak for the last 21 years. He’s also been jamming with a lot of local musicians whilst here. 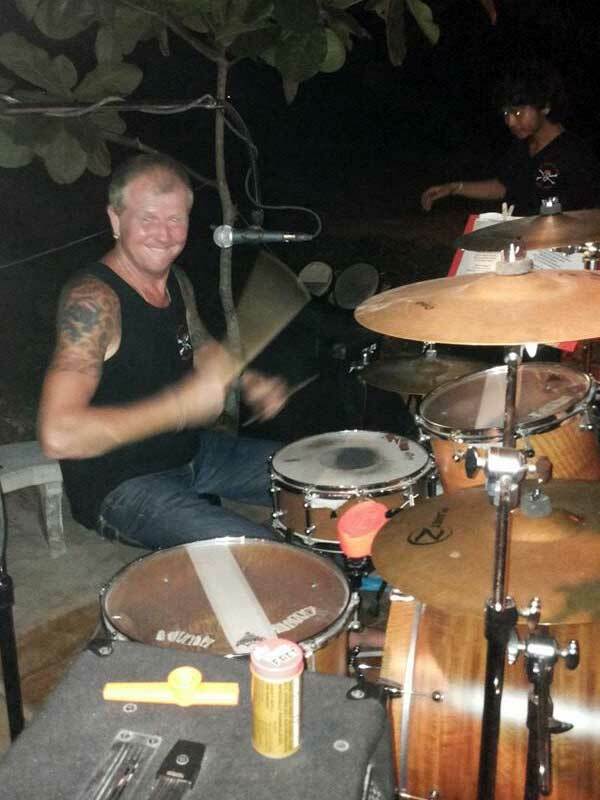 In between his frequent holidays in Thailand, whilst back in the Netherlands his main profession was drumming and singing in a few bands and running a PA business. This will probably mean more to Dutch readers, Jack’s been in a handfull of successful bands, Rotation, Jukebox and BBQ to name a few. So when Son and Jack were offered more space where they could build a stage they jumped at the opportunity and Sparrow Bar as we know it was born. 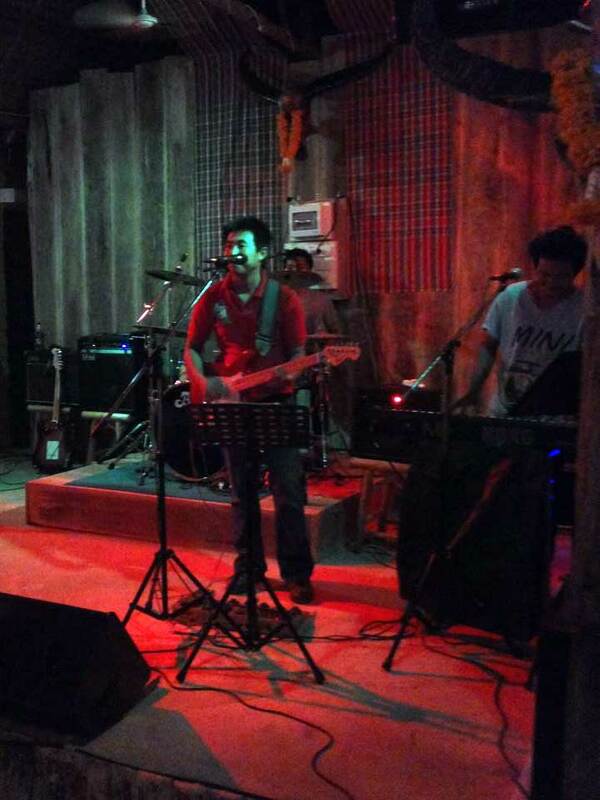 They knew Bang Niang needed a local hangout with live music. In keeping with the couple’s Thai and European roots, the resident band, the aptly named Black Peal Band play roughly 50% Thai music and 50% music with English lyrics. Son wants her guests to experience Thailand when in the bar but with music we all know we need a few familiar classics too. The band knows how to deliver this mix and a rocking night is ensured. 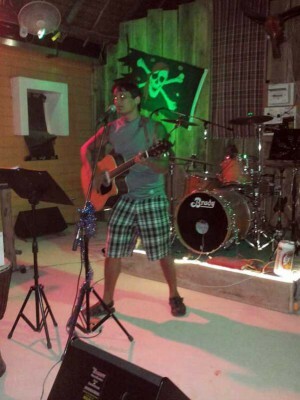 Sparrow Bar also has guest performers and there’s always an open mike. As you would expect, the bar has a pirate theme. There’s also a pool table, a fußball table, darts board and live sports on television. You can still rent motorbikes there too. As well as the usual selection of cold beers and soft drinks, Sparrow Bar serves wine and has an extensive cocktail menu. The staff are up with the larks, not sparrows, from 8:00am to serve breakfast to other early birds. Fresh bread and Italian coffee are two very good reasons to drop by in the mornings. Snacks are available for lunch and throughout the day. 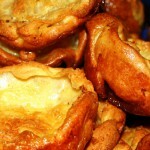 Jack has stamped a Dutch theme on the menu with baguettes, rolls, croquettes with mustard, frikandel and hearty soups. Son is keen to point out that Sparrow Bar is not a place for dinner; evenings are to enjoy a drink and get into the music. 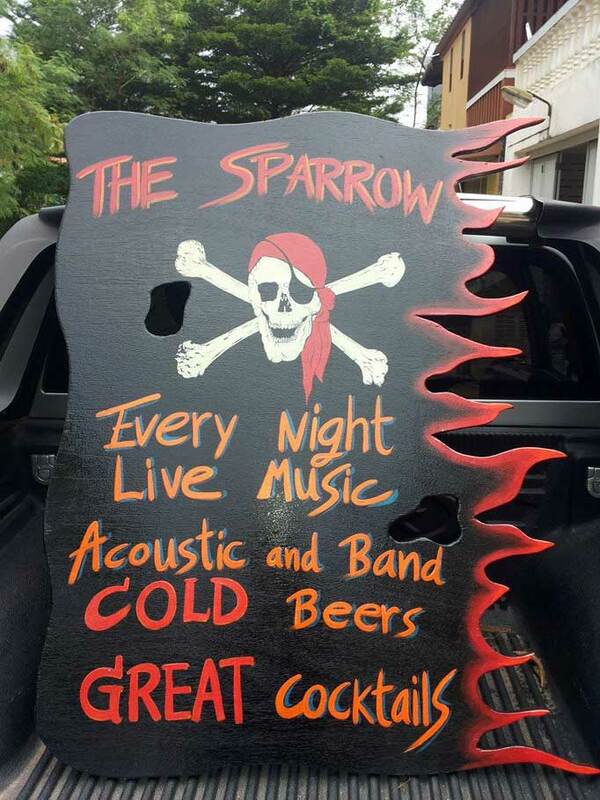 To create the pirate theme at Sparrow Bar Jack has spent a lot of time collecting driftwood, nets and other nautical themed items that wash up on Khao Lak’s beaches during the stormy low season months. So in decorating his bar he has also done his bit to clean up our beaches, especially collecting discarded fishing nets that can be extremely harmful to other forms of wildlife. 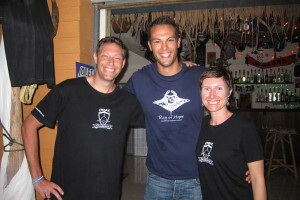 Sparrow Bar are also keen to get involved with international and community conservation projects. 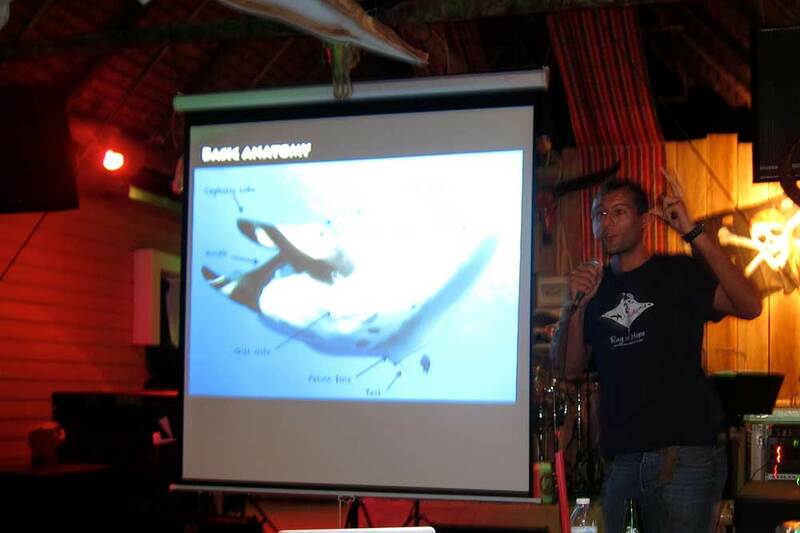 In March 2014, Sparrow Bar hosted an evening all about manta ray and shark conservation. Dr Fabrice Jaine, one of the world’s leading manta experts from the Marine Megafauna Foundation, who was in town for ongoing manta research in the Andaman Sea with Thailand Dive and Sail, teamed up with Shark Guardian to entertain a large audience interested in learning more about some of our oceans most fascinating, yet endangered species. Sparrow Bar, as well as hosting a brilliant evening, donated a percentage of their takings to these two worthy organisations. 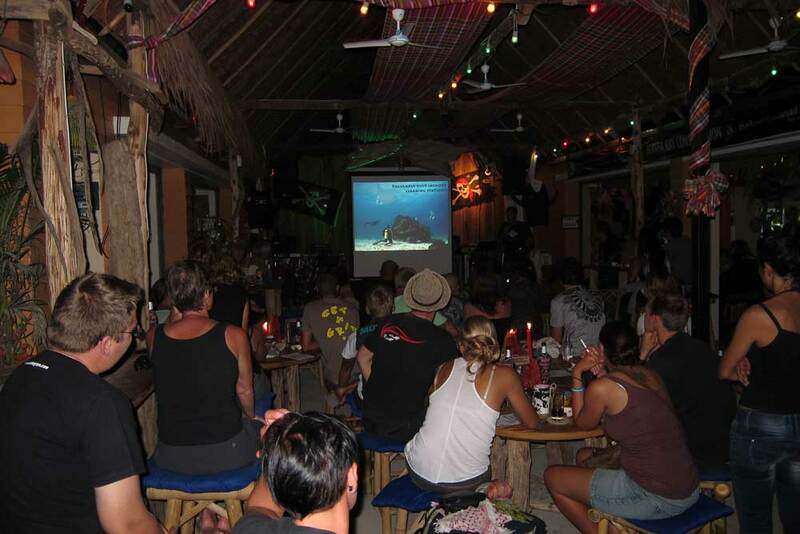 Since then, local shark sweethearts, Brendon and Liz, have done a further Shark Guardian evening at Sparrow Bar with more planned for the up-coming 2014-2015 Similan diving season. Stay tuned to Khao Lak Wired for Shark Guardian and Manta Research news in 2015. 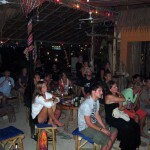 Sparrow Bar is located on Bang Niang Beach Road, on the right side if you are heading to the beach. 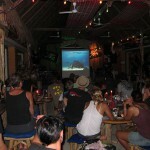 Sparrow Bar is open daily throughout the year and from 8:00am till late during the high season. 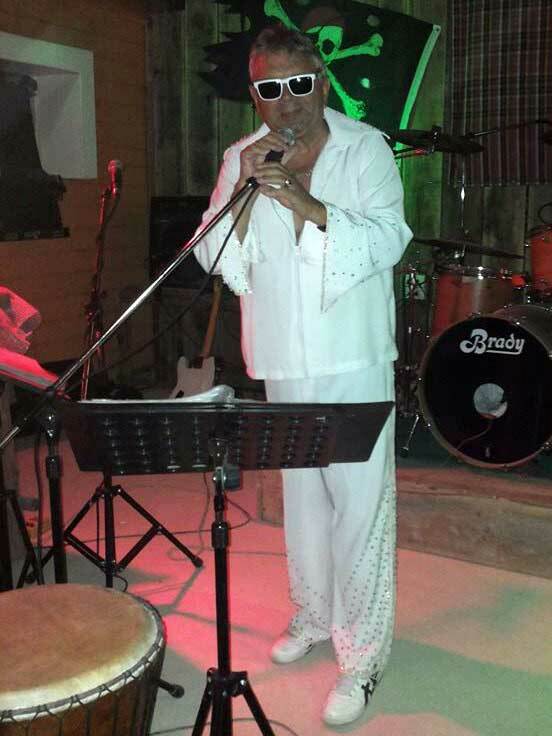 Guests are always welcome to get up on stage with the band. Stay tuned for more news about sundowner acoustic sessions. 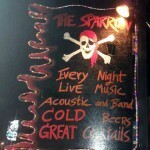 Check out Sparrow Bar’s Facebook Page. Always be yourself, unless you can be a pirate…. 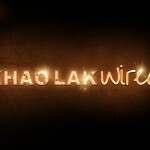 Khao Lak Wired is a guide to the best of Khao Lak and its surrounding area. 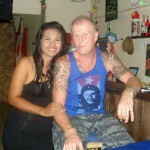 The online magazine is written by locals and expats who have settled in Khao Lak. 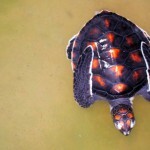 We provide readers with interesting features and practical information for tourists visiting Khao Lak. Khao Lak Wired will always be content driven.